Property for sale in Albania. One bedroom apartment for sale in Vlore at Green Hill Residence. AlbRealProperty, Albanian Real Estate Agency, offers a one bedroom apartment for sale at Green Hill Residence. Perfect location on the hills above the Bay of Vlore and best building quality. Amazing sea and mountain view. Invest in Real Estate in Albania. Real Estate in Albania for sale. Two bedrooms apartment for sale in Vlore at Green Hill Residence. 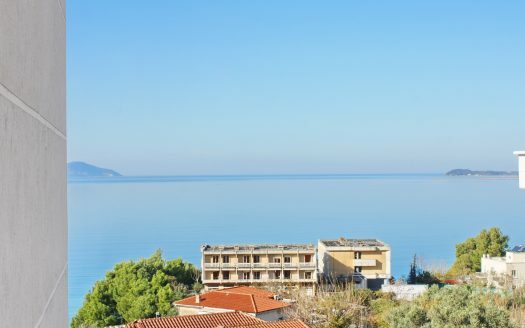 One bedroom apartment for sale in Saranda, Albania.